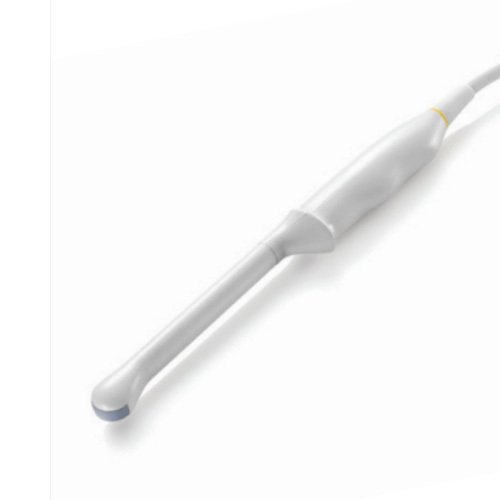 Available models: cPM 12, Masimo SpO2, 3/5-lead ECG, NIBP, respiration and temperature and Mindray Arrhythmia (includes one lithium ion battery) or the cPM 12, Nellcor SpO2, 3/5-lead ECG, NIBP, respiration and temperature and Mindray Arrhythmia (includes one lithium ion battery). 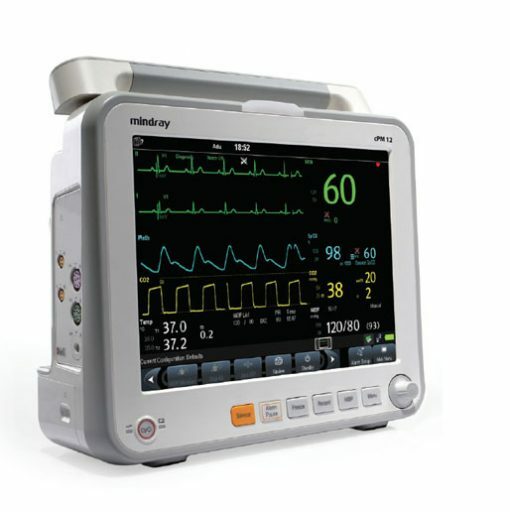 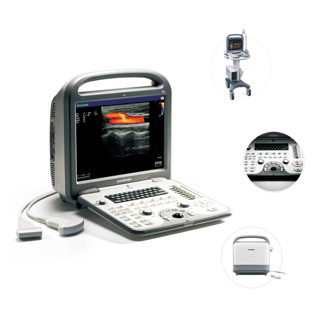 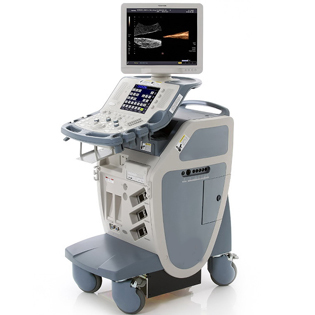 All machines include: one lithium ion battery, one adult cuff, 3.5 m NIBP hose, one line cord, one roll of paper, ECG mobility cable, 3-lead adult/pediatric snap lead wire set, Masimo or Nellcor SpO2 cable and sensor, reusable temperature probe, quick reference guide and one operator’s manual. 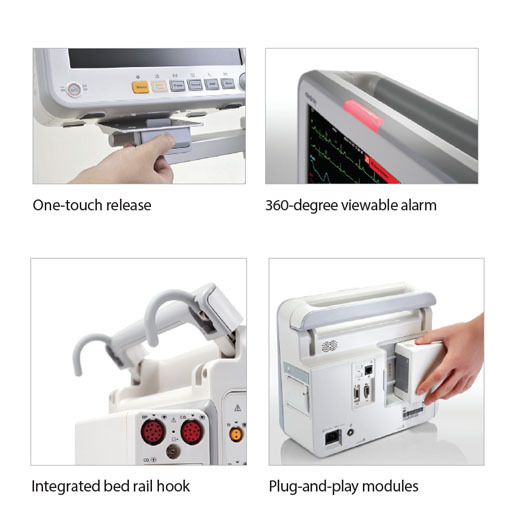 All other accessories must be ordered separately. 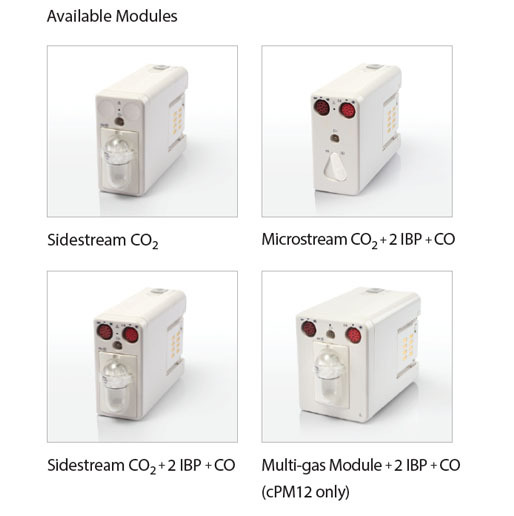 Add four different modules: Sidestream CO2; Microstream CO2, 2 IBP and CO; Sidestream CO2, 2 IBP and CO; Multi-gas module with 2 IBP and CO.